Thankfully disasters do not happen very often. While that’s a good thing, it also means that a typical home or commercial property owner is often unprepared for what happens in the event of a significant water intrusion. 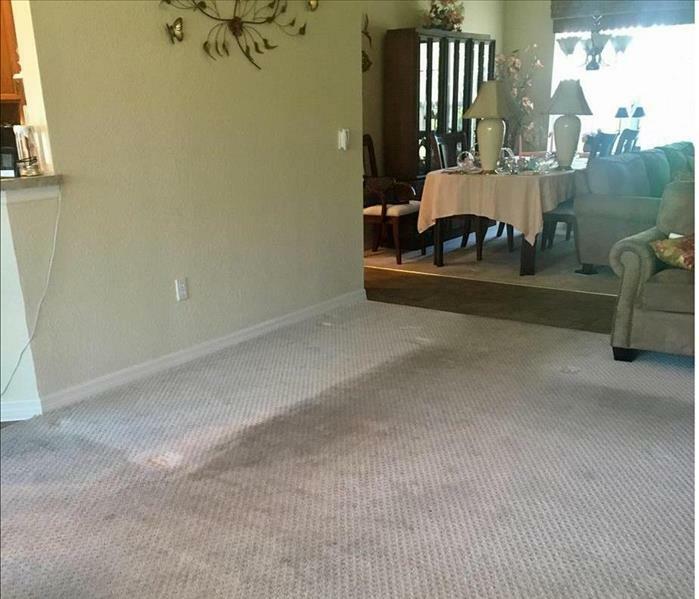 On this page, we will discuss the water damage restoration process which begins with a call to us, any time, 24/7. When deciding how to handle a water intrusion, time is of the essence. Many property owners believe that a small water intrusion can be handled in due course and don’t feel a sense of urgency. 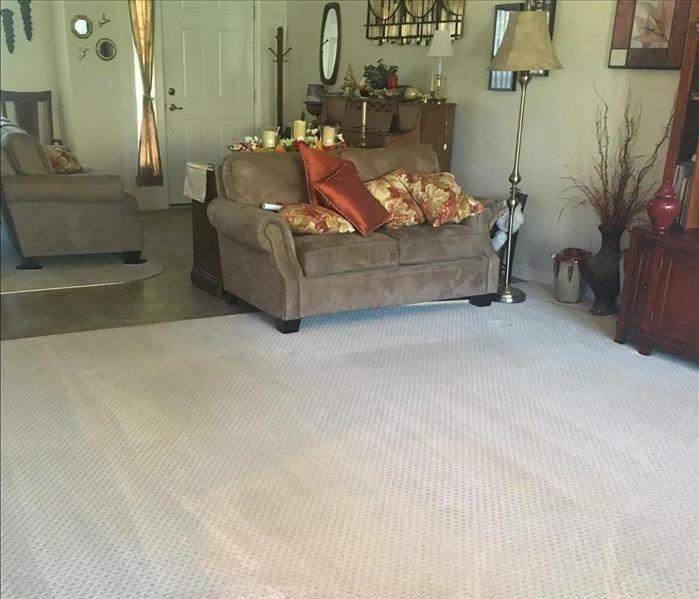 This can be a serious mistake however, as not only can a little water do a lot of damage, but there may be an even bigger problem in areas that are hidden from view – within walls, under flooring and more. It is always best, therefore, to address the problem as soon as reasonably possible, before it gets out of hand. And what about handling water intrusion issues yourself? You may be tempted to do so and the cleanup and property preservation process may be enhanced with your help. However, you must first be sure you are not putting yourself and your health at risk and then remember that there is no substitute for prompt, professional help.